Verbal and visual language has been a running theme throughout Lisa’s professional and personal journey. From a childhood filled with fine art extracurriculars and notebooks crammed with creative writing, to a dual education in journalism and graphic design, to helping her Ethiopian-born son learn English, Lisa has been ever fascinated with the power of art, writing, music, and dialogue to communicate and connect. 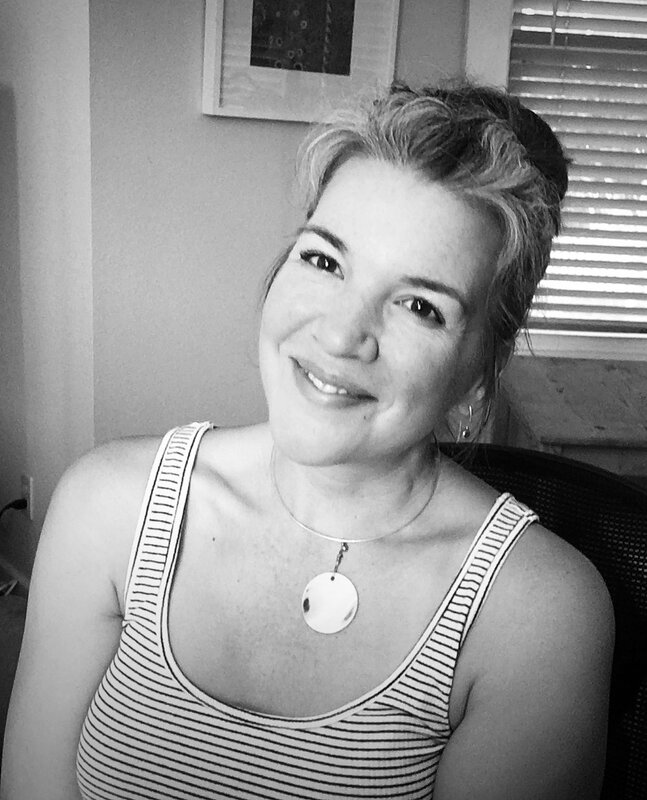 Prior to Paraphrase Communications, Lisa founded and operated Blue Marble Creative for sixteen years where she led communication strategy, brand identity and message development, and design execution for her clients. Lisa was also responsible for Blue Marble’s marketing activities and business operations including co-management of Blue Marble’s team. Near the end of 2016, Lisa sold her ownership interest in Blue Marble to her business partner so she could shift her focus to incorporate more writing and teaching into her work.